Dictation recorder software usually works similar to a Dictaphone. Such tools allow your computer to be used in order to send dictation to your typist by email, Internet and also over the computer network. They also come with digital audio recording features. There are a lot of dictation recording programs on the market by we gathered some of the best in order to show you’re their best features and to make your choice much easier. Check them all out and decide which one’s the best for you. Using this program, you will be able to record and send dictation directly from your computer. 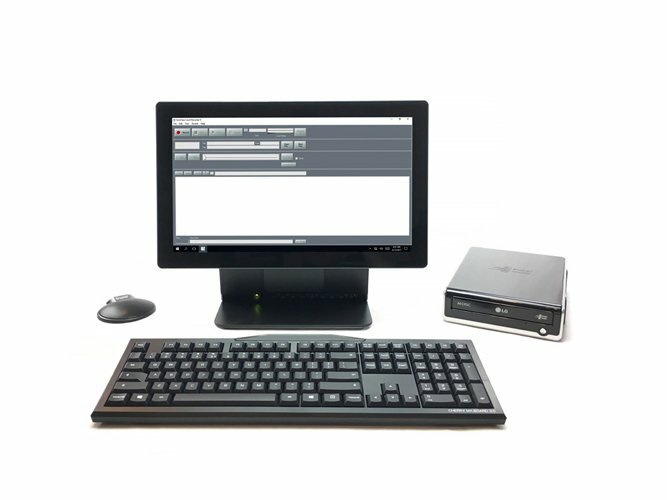 This is a voice recording program that allows your PC running Windows to send dictation to your typist via email, Internet or computer network among others. This is a professional dictation voice recorder that works like a traditional dictaphone. You will be able to send a dictation instantly via the Internet. This digital dictation software will significantly improve turn-around time, and it will let you work wherever you want to. You will be able to enjoy an excellent signal processing quality. The program comes with automatic non-destructive editing with various record modes including record-overwrite, record-insert and more. The long silences will not be recorded thanks to voice activated recording. You will get the ability to assign priority to individual dictations. The software supports encryption, and this is perfect to secure patient or client data for transmission over the Internet. SoniClear is a dictation voice recorder that will make recording dictation easier than using a dictation machine. You will get enhanced digital quality and also the convenience of managing your dictation files on your computer. You can send dictation files for transcription via the Internet or LAN. Using this program, you will be able to experience the high-quality and convenience of recording dictation of your computer running Windows. The default source audio will be from your sound card microphone. If your computer comes with a built-in microphone, the program will record automatically from the mic. If your computer does not come with a built-in mic, you have to plug a computer microphone into the mic-in jack of your sound card. The default recording type is Meeting, and you will have to change it to Dictation. When you are using the program for the first time, you will probably have to adjust the record volume. When you finished dictating, you have to click the stop button. If you’re satisfied with the results, your recording is done, and if you’re not, you can click the undo button and try again. You also have the ability to record in sessions. Groups of users can also post recordings into a common server location to provide a dictation repository. You can check out more of this software’s features and try out SoniClear by downloading it from its official website to see how it works. With the latest software Olympus Dictation Management System (ODMS) you have a complete solution to create your daily businesses documents easily, quickly and efficiently. Olympus has many years of experience in audio and dictation. You will be able to choose between the ways in which you can turn speech into text: classic, automatic, and advanced transcription. 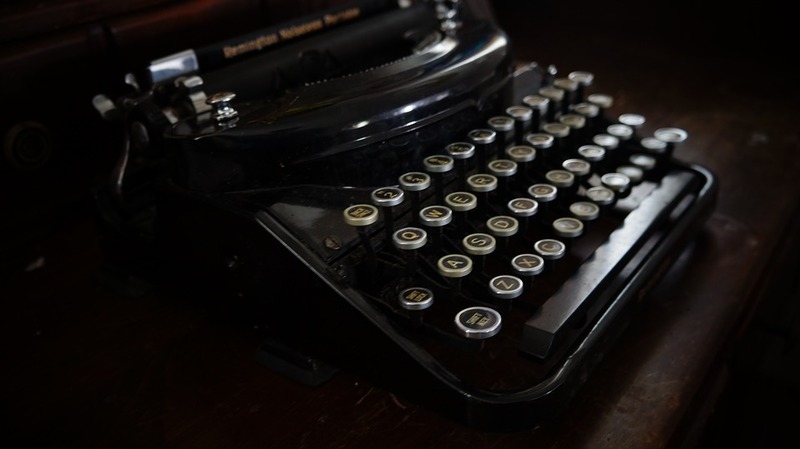 Classic transcription involves dictating and sending your dictation to the typist; the typist will make the transcription and the author will approve the document. The automatic voice transcription involves dictating and sending the file to a speech recognition module, and then the document has to be approved by the initial author. The advanced voice transcription involves the dictation module, the transcription module, and also the speech recognition capabilities. You will receive the right tools to implement a professional dictation workflow and set up a complex central administration. The program comes with a new and improved interface for increased usability. The user interface is a really important component of professional dictation, and it can really boost your efficiency and productivity as well. Check out more about Olympus Dictation Management System (ODMS) on its official website. Dictation Buddy is a Windows-based software that records your voice and saves the recording as a compressed sound file that you will be able to play, edit, send or publish. 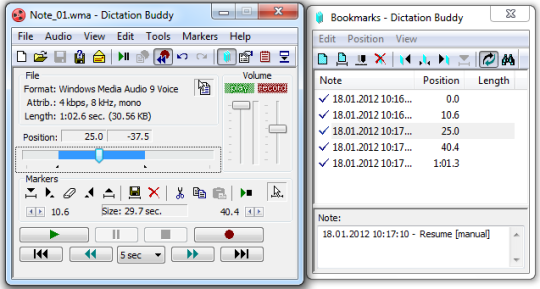 You can use Dictation Buddy to transcribe a recording or to record phone conversations. You can record, and playback compressed sound files using fast and efficient Windows codecs. 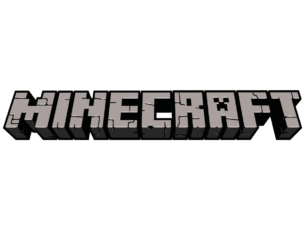 You will be able to record from any line or sound card from your computer. The automatic sound activation means that the recording will start when the audio sounds are detected. This tool also comes with speech enhancements for playback. The automatic save facilities mean that the sound files are automatically saved when a conversation or a dictation ends. The files will be saved in a directory specified by the user. You will also get accelerated playback for easy searching and the ability to edit your recording. You will be able to send your recording via email. The software is easy to use, and it includes an audio wizard to help you select the best recording parameters. The global hotkeys allow for quick access to the primary functions. Check out more details about Dictation Buddy and download it now to see what it can do. BigHand Dictate is currently one of the world’s leading dictation software having more than 280,000 users in more than 2,550 organizations. You will be able to use your resources in a smarter way to manage higher workloads and to spend more time on billable work. 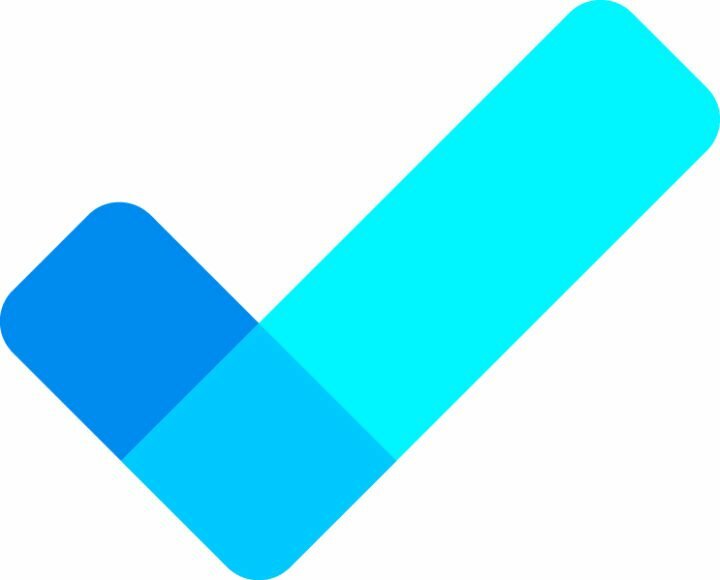 You will be able to track, assign, edit and approve a regular flow of work for increased clarity and efficiency. Using this software, you will be able to get a return on investment. This program makes dictation faster to complete and easier to manage. The program enables you to record onto a vast variety of devices and then to easily share your dictation. You will also be able to prioritize and track your voice files as well. You can send your work to the support staff for transcription, to a speech recognition engine or an outsourcing agency. Check out BigHand Dictate on its official website. These are some of the best dictation recorder tools that you can currently find on the market and that are compatible with computers running Windows. Go to their official websites to check out their complete set of features. After you analyze them, you will be able to make the best choice for your dictation needs.